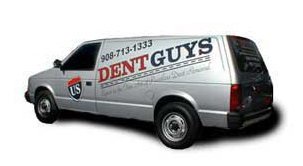 US DENTGUYS ® incorporated in 1993 and started providing PDR service to new and used car dealers in Central New Jersey. We've grown consistently and now service over 300 customers in Northern New Jersey (from Mercer County north). rich@usdentguys.com rosette@usdentguys.com richelle@usdentguys.com rosemary@usdentguys.com sales@usdentguys.com Your comments and suggestions are important to us. 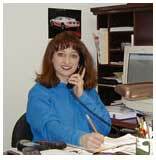 Please contact us by phone, snail-mail, or e-mail and let us know how we can serve you better.